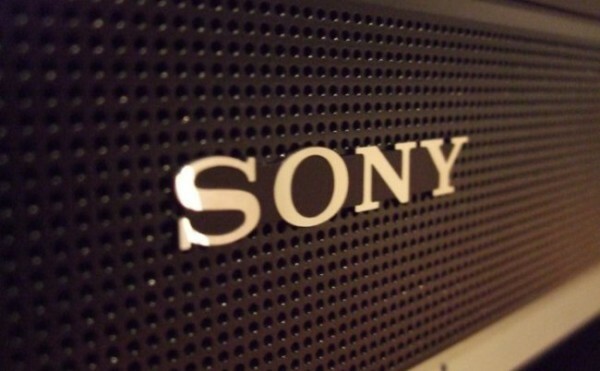 Sony is reducing the size of its smartphone division yet again. Some 1,000 jobs are set to be cut, most of which will be from Europe and China. There is no explanation on why this is happening, although it probably has something to do with the lackluster mobile sales. Overall, the smartphone division will shrink by about 30-percent by the end of the fiscal year in March 2016. The company has been having concerns about the performance of its smartphones and tablets, which face stiff competition from Samsung and Apple. 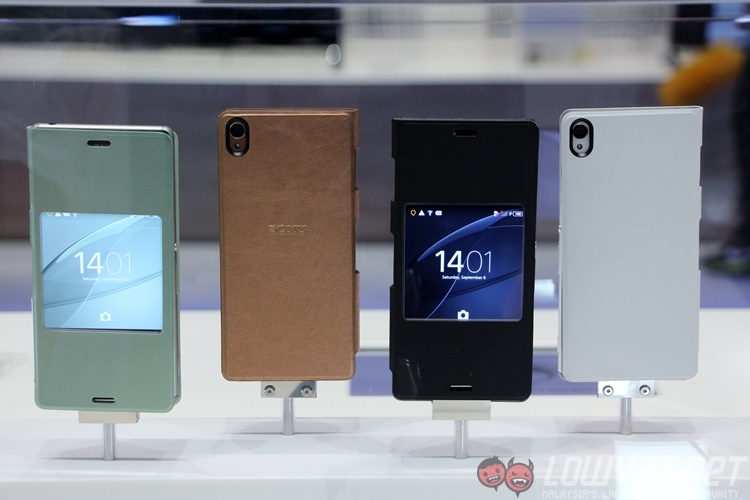 While the latest range of Xperia devices are not bad by any measure, they have failed to make an impact on consumers. The loss making division stands in stark contrast with the near dominance enjoyed by the PlayStation 4 in the console market. 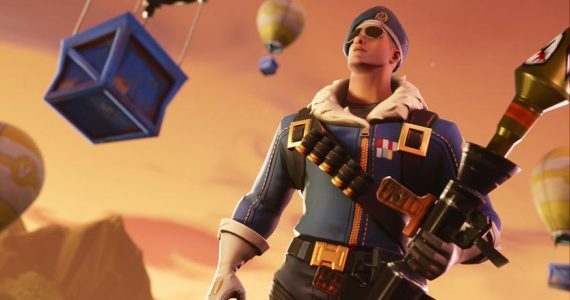 In fact, it looks like Sony may be choosing to focus on expanding the scope of its gaming department with the new streaming services, like PlayStation Now, moving beyond the console. 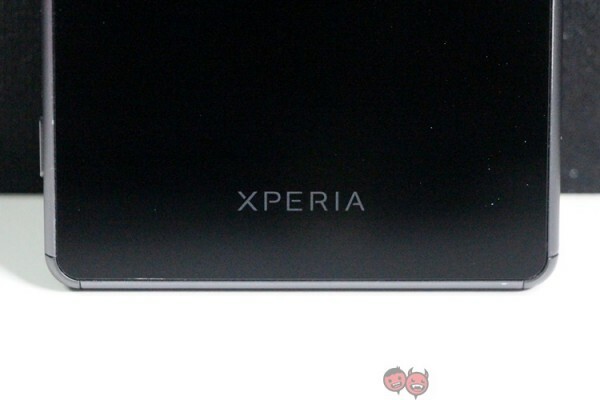 Rumour has it that Sony will not be revealing any flagship devices at MWC 2015 either, indicating that it will be looking to a slower release cycle for its smartphones. Which would also suit a smaller workforce that looks to be reduced to just 5,000 people by the end of the job cuts.